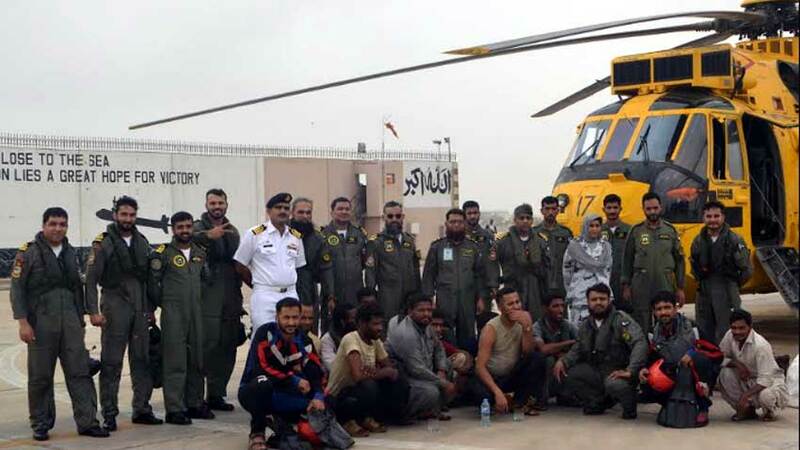 Pakistan Navy has rescued eleven people on an Iranian boat in the open sea, about 230 kilometers away from Karachi. 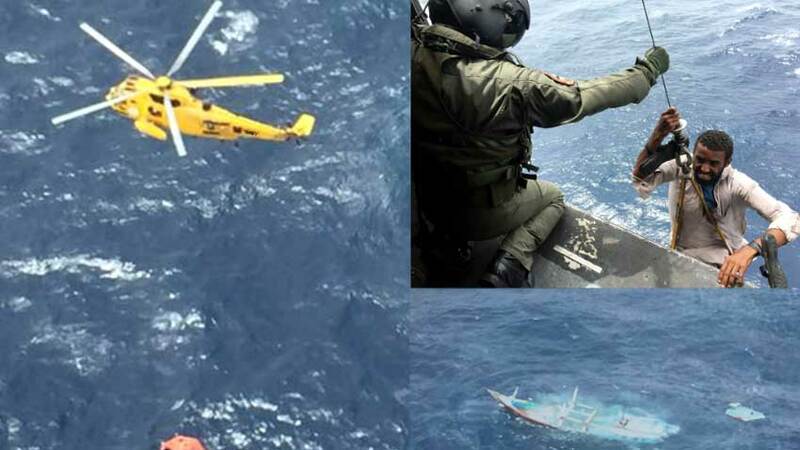 Pak Navy’s ship PNS Nasr and two sea king helicopters took part in the rescue operation. A Pakistan Navy Spokesman said the rescue operation was carried out on information that staff members of the Iranian boat were in trouble after capsizing of the boat.